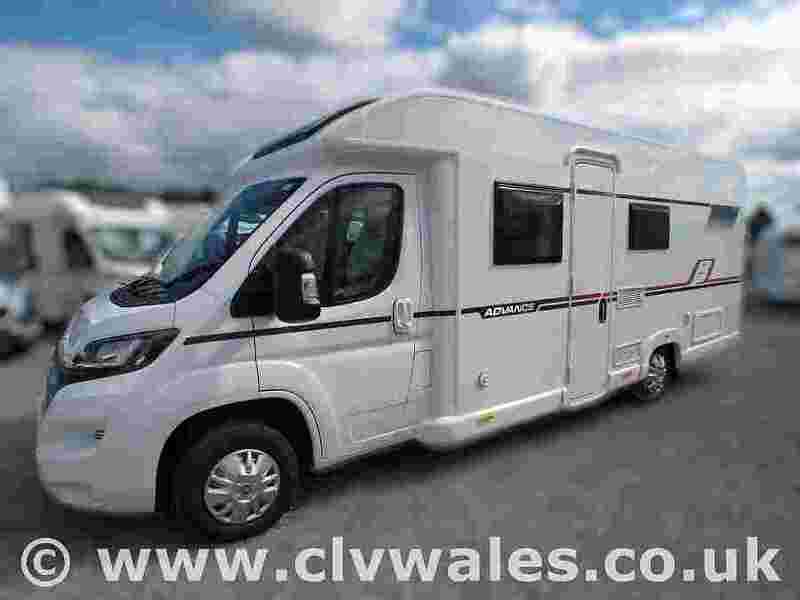 If you are looking for a new Bailey motorhome with a fuss-free driving experience, then the Bailey Advance is for you. 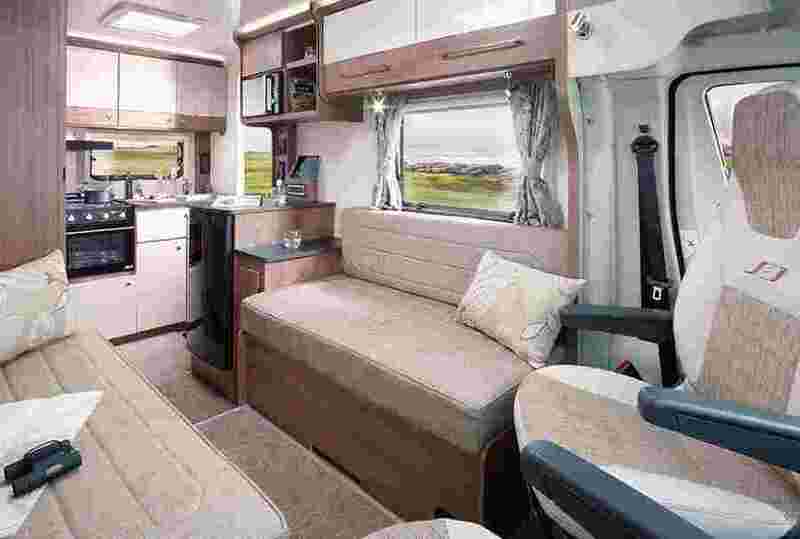 2019 sees brand new features added to the range, including updated interior furnishings, a new Truma combi heating system and USB charging sockets, to ensure that you can bring more of your home comforts with you on your travels in the Bailey Advance. 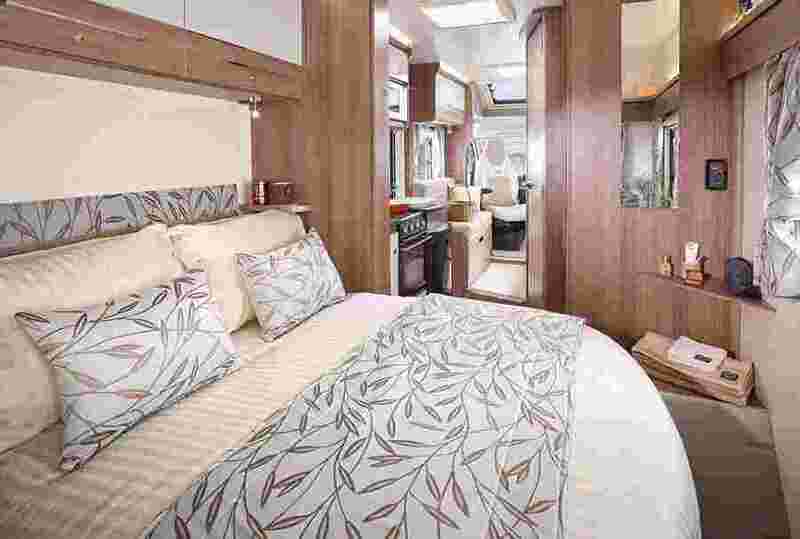 Versatile layouts can sleep up to six people in the 70-6 model and provide space for you and your family to unwind after a day exploring. 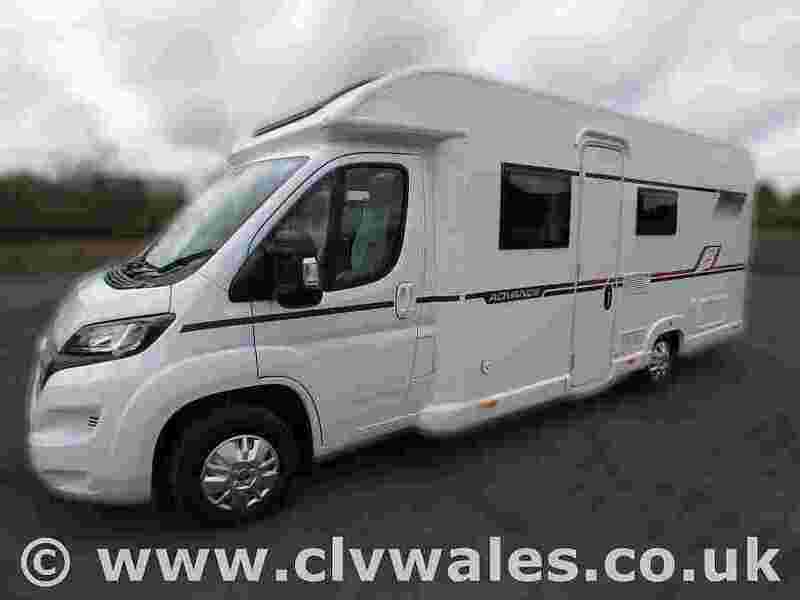 Parking and manoeuvring through traffic is no problem for the Bailey Advance thanks to an AL-KO chassis giving it a lower centre of gravity and more efficient braking. 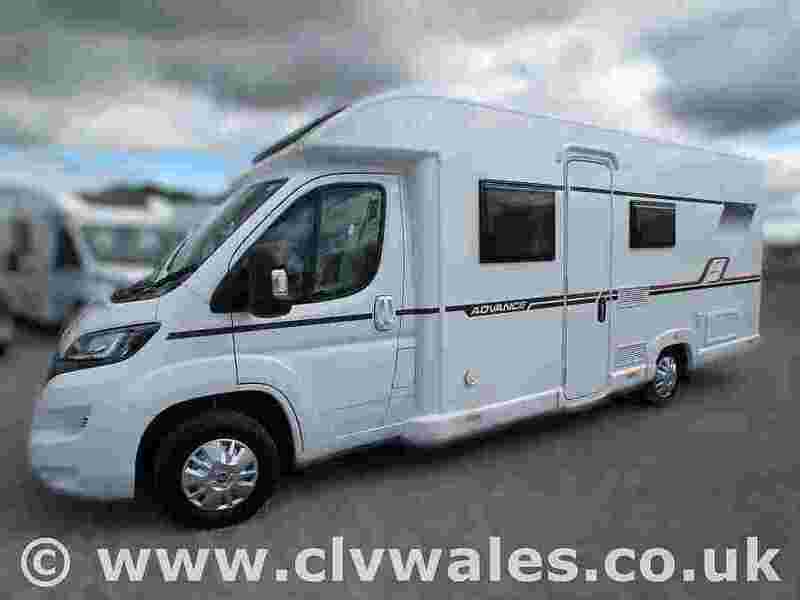 Discover the new Bailey motorhomes for sale at Continental Leisure Vehicles.